Highlight Reel: Y'all Ready For A Knife Fight? We've rounded up some of the best highlights from the past few days in the gaming world and put them all in one place for you. 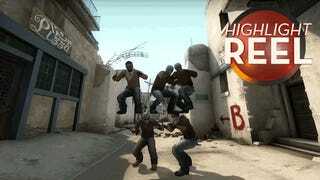 Today, a competitive Counter-Strike match turns into a knife fight, and more!